In a world where we use computers in our daily lives for a wide variety of things, it is easy to get lost in the shuffle and confusion of endless websites to be used at a later point in time. One way to stay organized and less overwhelmed is to create a social bookmaking account. This is a great idea because your bookmarks are not confined to one computer, smartphone, or tablet. It is especially useful to librarians in a smaller library where staff members are encouraged to be cross-trained and work at different computers in the library. There are two free social bookmarking sites to use for this purpose; they are called “Delicious” and “Diingo”. I found personally Diigo is the site that will work best for me. I can use tags to organize all the bookmarks I reference on a daily basis. I can send bookmarks to others and mark them to read at a later point in time. It will prove useful to me to have bookmarks on a social site for when I am working from home or at a different computer at work. A lot of the sites I use on a daily basis at work help me to figure out where a book is in a certain series or to figure out the volume number for a graphic novel. As a cataloger, I often use three main sites to figure out the placement of a book. In a lot of book series for children there will be the main series with a number of sub-series. These can be confusing and hard to keep track. The increasing popularity of Graphic Novels has introduced older book series like The Hardy Boys and Nancy Drew to a new generation of readers. A lot of people still like to read books in order. When cataloging books I try to label the book series and the number in the series. Diigo can be helpful in this area. 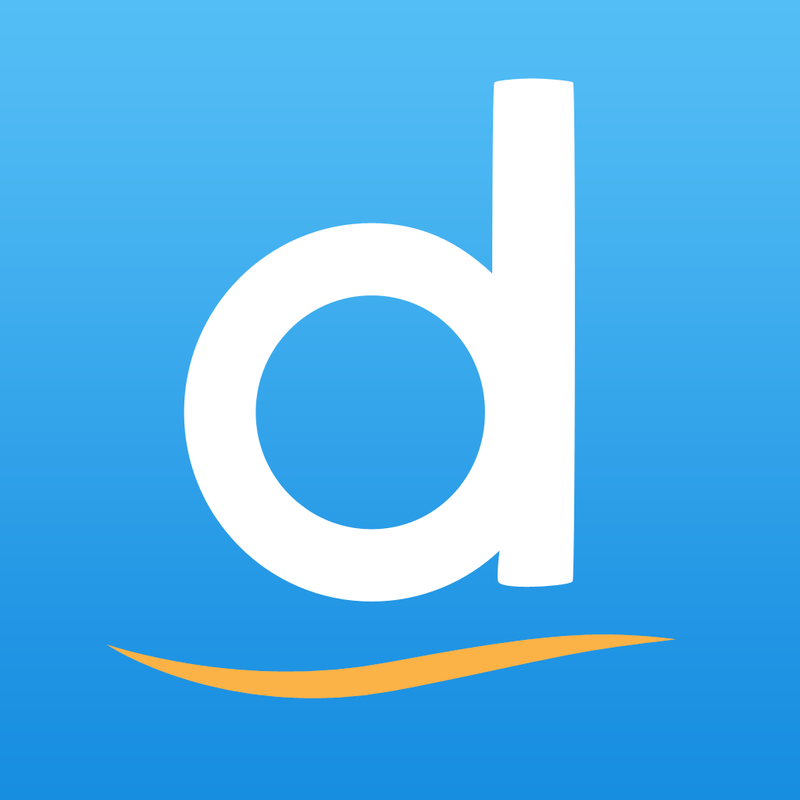 Diigo has an app you can download for free to your smartphone or tablet. The app will is great for when you are on the go at a conference and do not feel like bringing a lot of devices with you. This will come in especially helpful when I am at VLA (Vermont Library Association) conference in May. The app is user friendly and easy to use. Its a great way to stay organized on the go in this fast paced world.